SCHEDULE FREE CONSULT-IN BLOOM – Dr. Cleopatra – Fertility. Pregnancy. 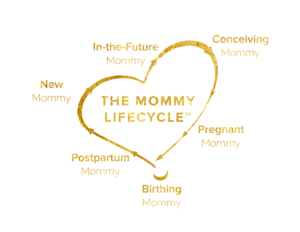 The Mommy Lifecycle.